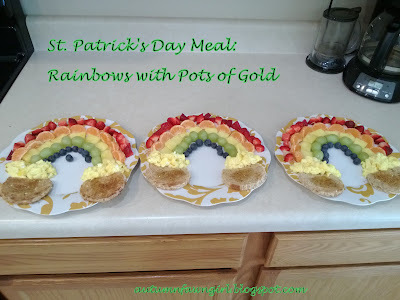 Sharing a fun meal idea I came up with for St. Patrick's Day. 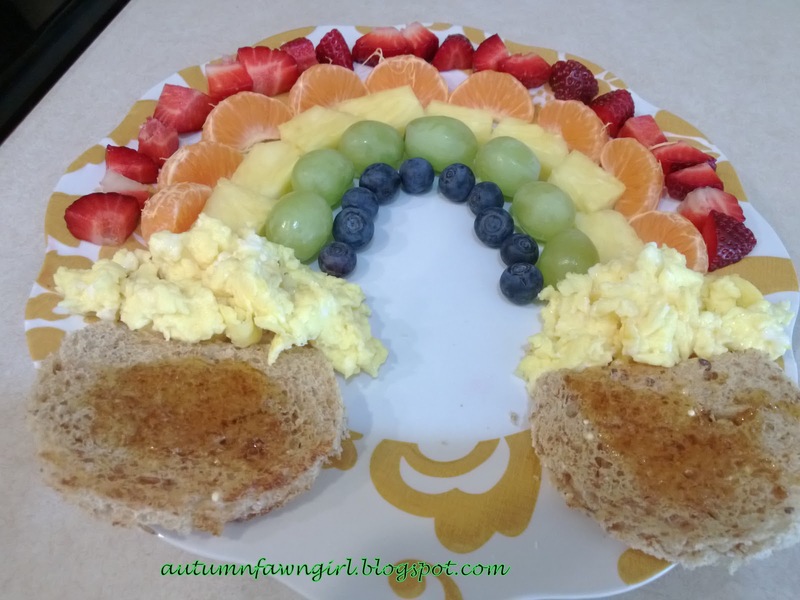 . .
First, I arranged red, orange, yellow, green, and blue fruit into rainbow shapes on 3 plates. I scrambled eggs for the "gold." For the "pots" I cut out 6 circles from Rudi's bread and toasted them. 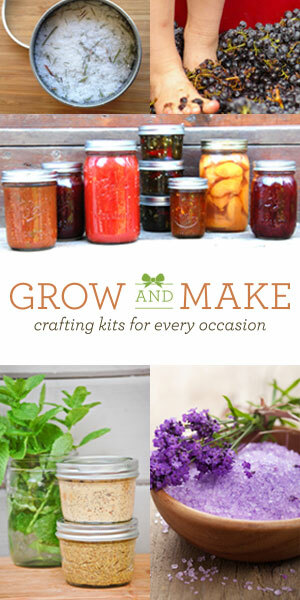 Then, with a knife, I sliced about 1/4" off the tops of each piece of circle toast so they'd look more like pots. Lastly, I smeared a little raw honey on the toast. Fun AND healthy!